This afternoon Kelly and I said our goodbyes to South Dakota and began making tracks towards Denver. As much as possible, we try to keep our drives under three hours, but at our typical travel pace, the destination would be a solid eight hours away. Consequently, we would need to push much further than otherwise preferred. 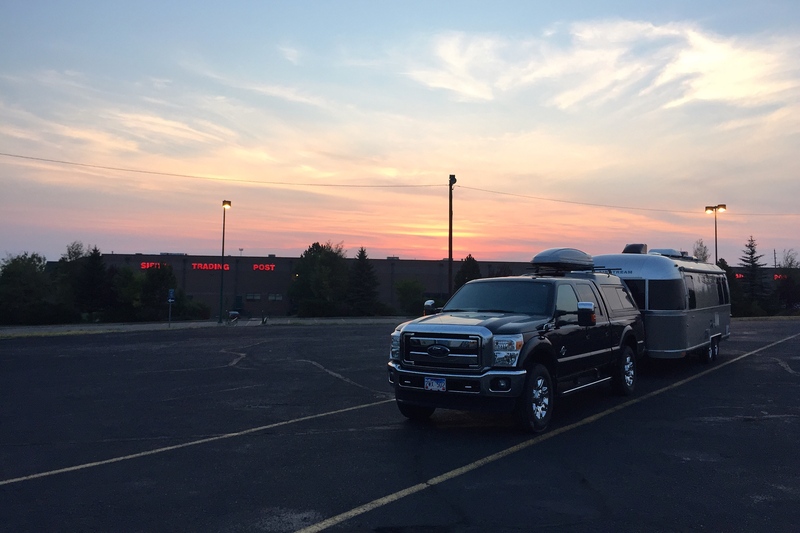 About six hours later, we decided to lay up for the night in Cheyenne. 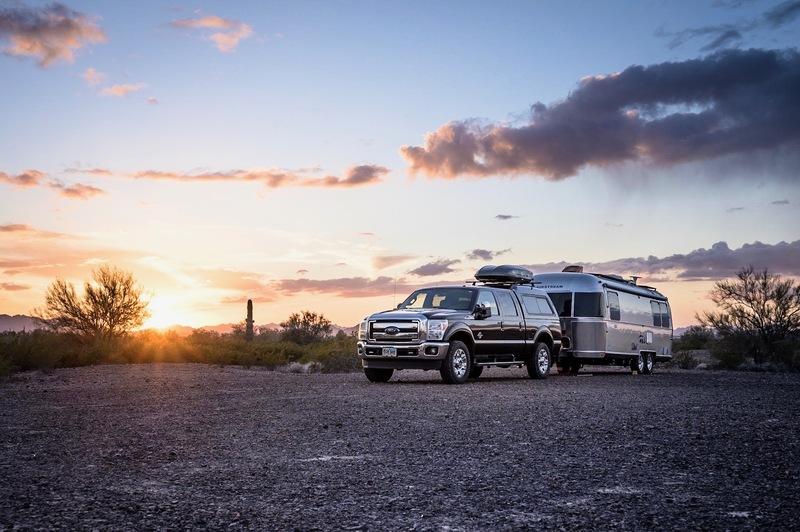 Following a quick stop to Chipotle, we let Lilly explore a local park, before settling into our overnight spot at the Sierra Trading Post distribution center. Literally a giant parking situated next to the interstate, the location is purely functional. … and free. 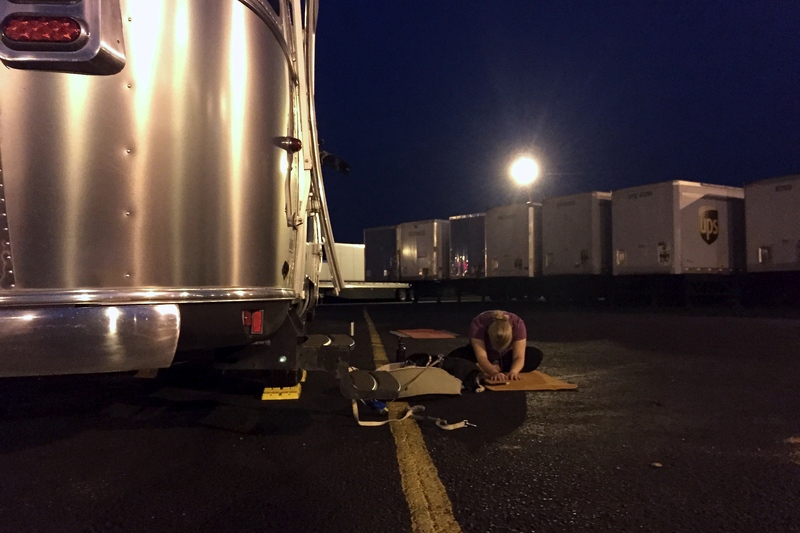 We checked-in with security staff and prepped trailer … then promptly retrieved our yoga mats. We had about 45 minutes unwinding awaiting us.